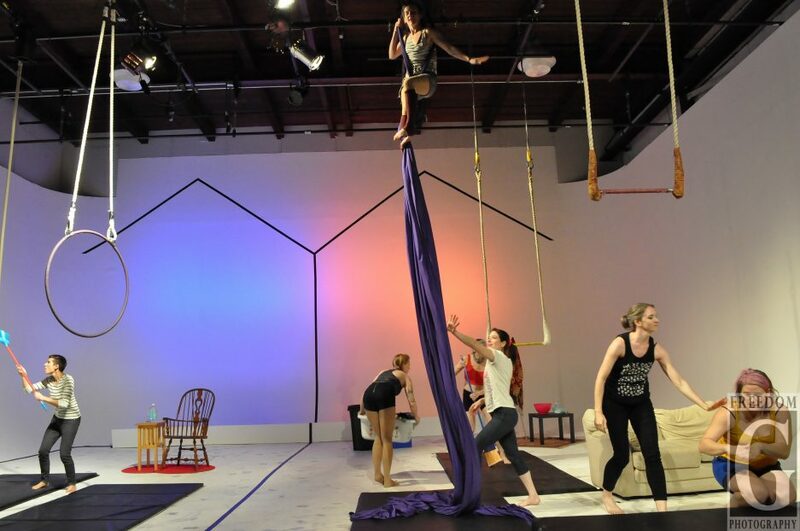 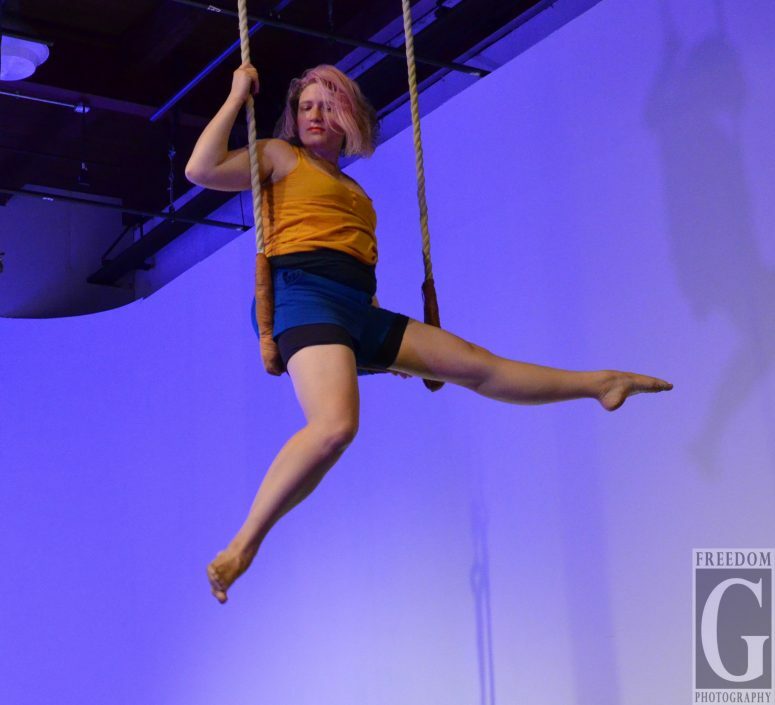 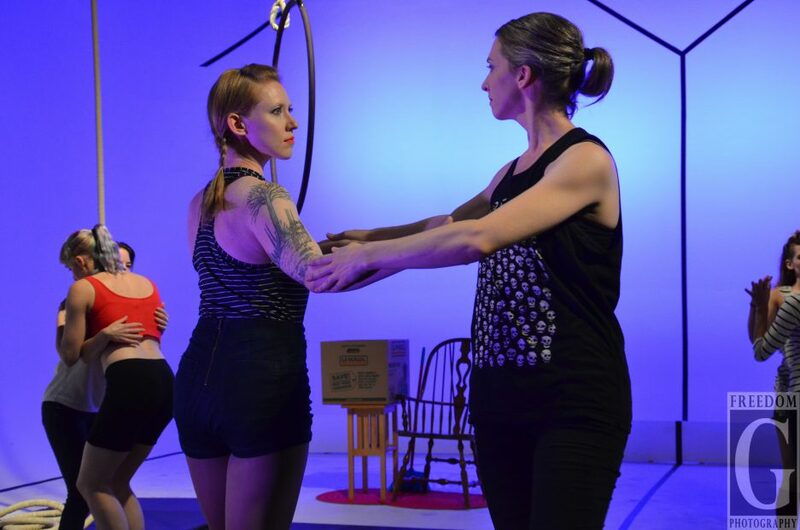 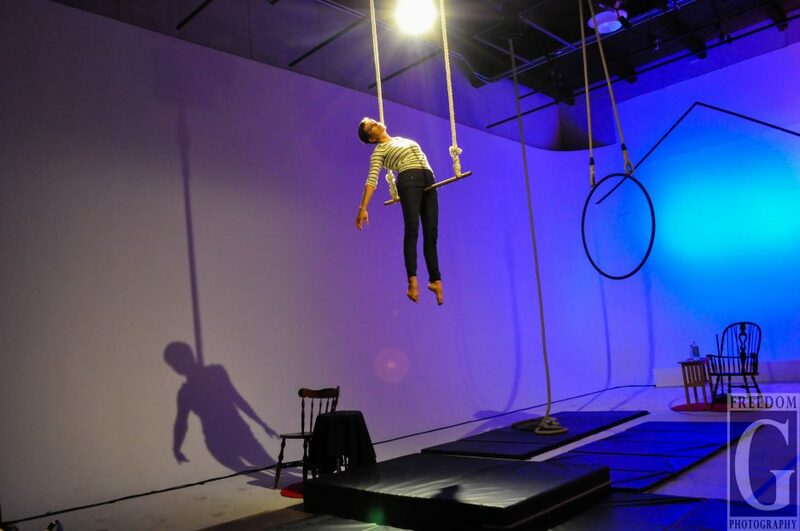 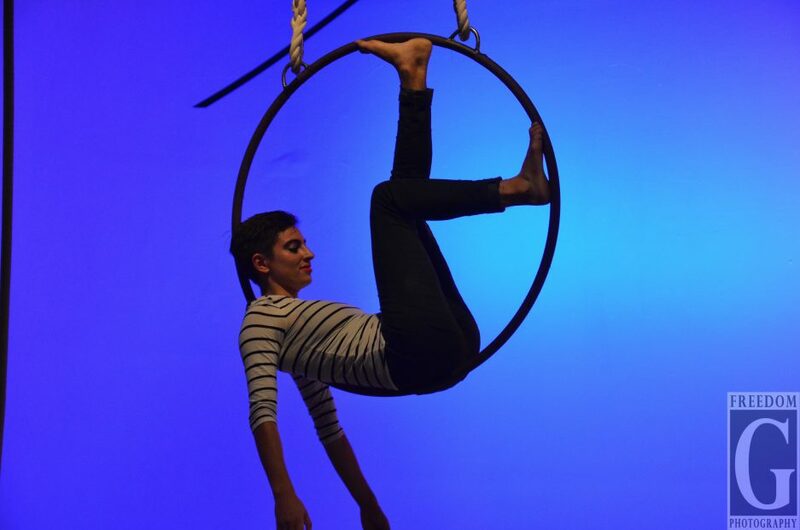 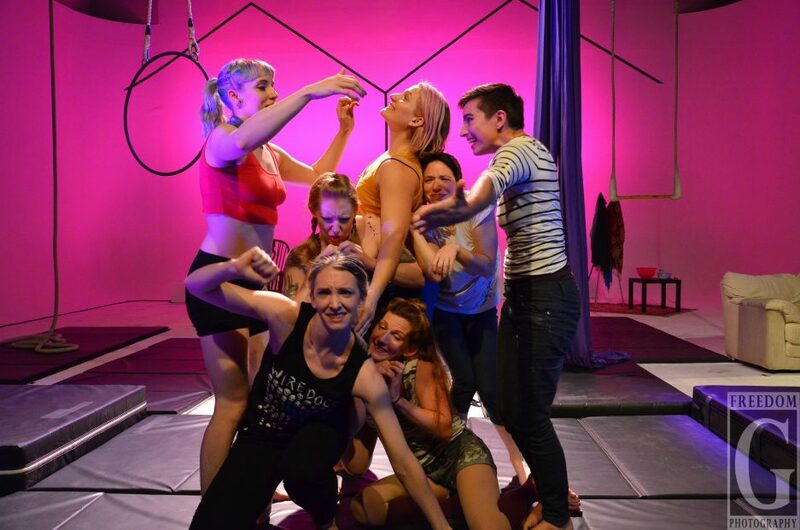 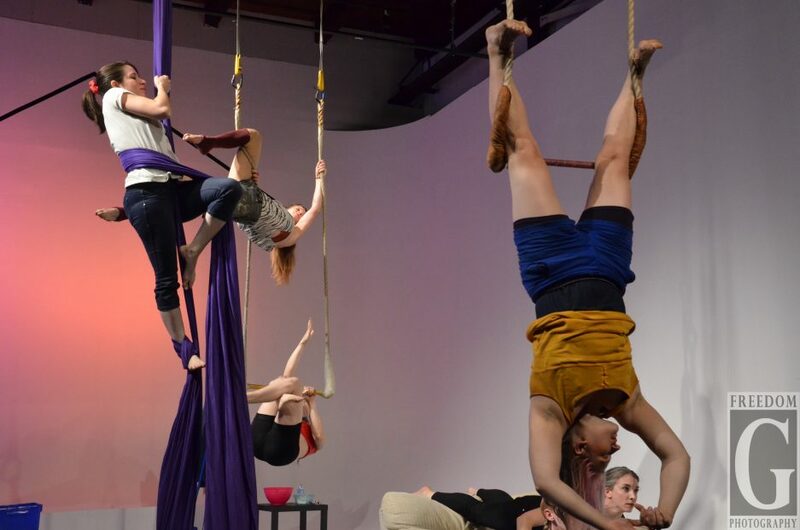 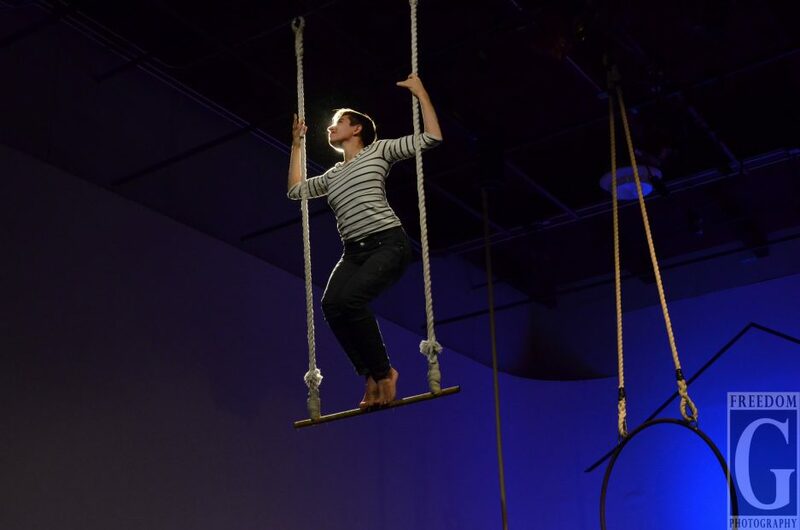 By Tara Lessard·	 9/11/2015, 4:32 p.m.
Tangle Movement Arts, Philadelphia’s all-female aerial dance theater company, is flying high at this year’s FringeArts Festival. 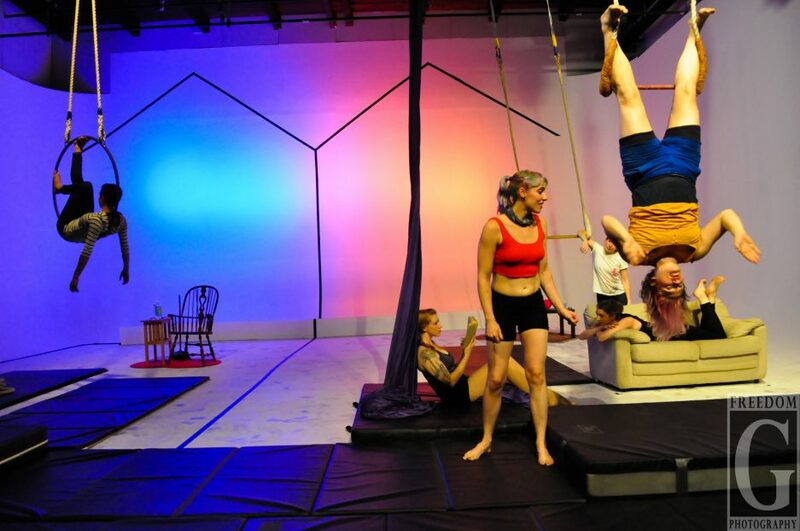 Their production, The Girl’s Guide to Neighborly Conduct, features the talents of the troupe as they explore questions of the environment, relationships, and urban space. 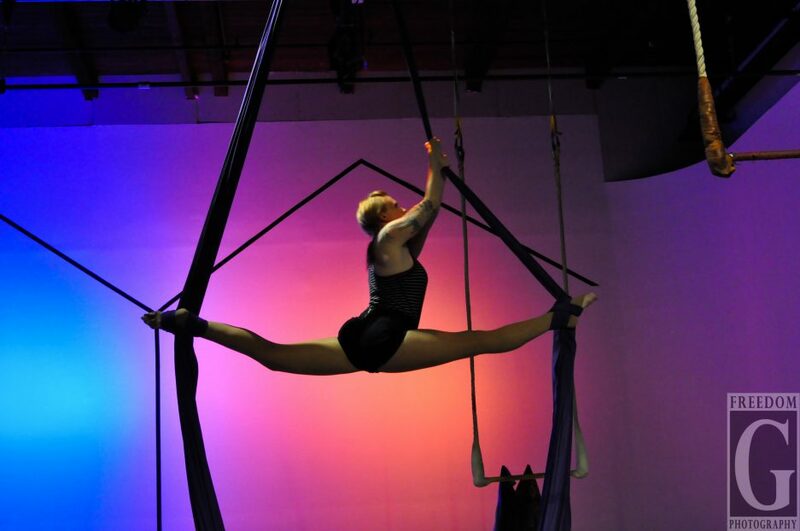 We captured pictures from last evening’s aerial performance. 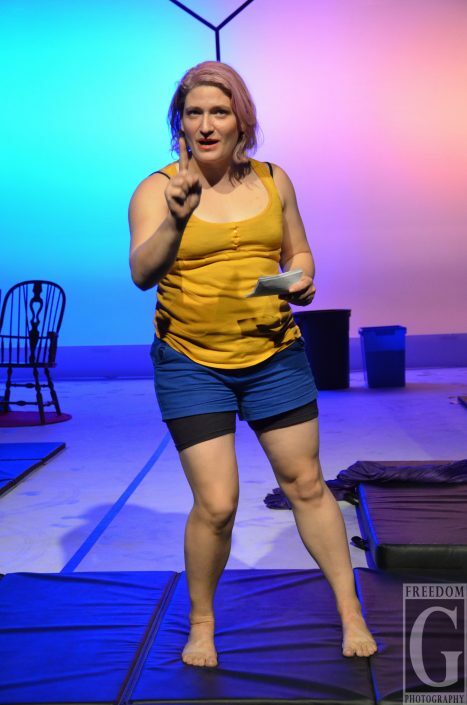 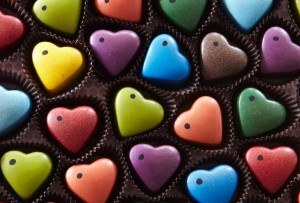 Don’t forget to check out our preview piece on The Girl’s Guide…to learn more about the production.